I just completed Advanced Reiki and it was even more amazing than I could have imagined. Working with crystals, which I already do when making jewelry, and extra healing modalities. It was cool to continue developing my Reiki skills. 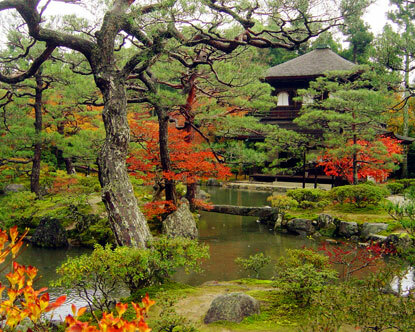 I just happen to have lived where Reiki was first discovered (Kyoto Japan). Previous postI love the water.